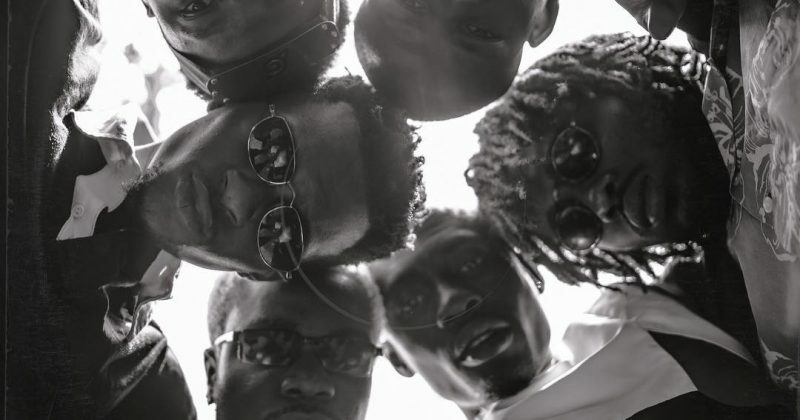 Ghana-based collective, La Même Gang is back with a new mix-tape titled ‘Linksters’. 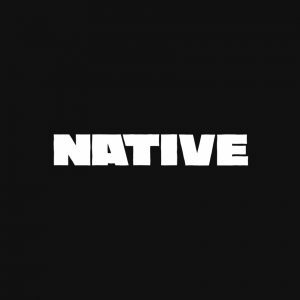 The group has established itself as one of the most forward-thinking artists on this side on the planet using a fusion of Afro-inspired composition with a touch of hip-hop. Their new project, Linksters, a twenty track mix-tape especially attempts to exemplify the group’s ethos. Linksters is divided into two 10 track parts, each side dedicated to the group’s hip-hop and Afropop sound variations. “Kemor Ame” is the first released video off Linksters, and it features the gang rapping in a psychedelic landscape. 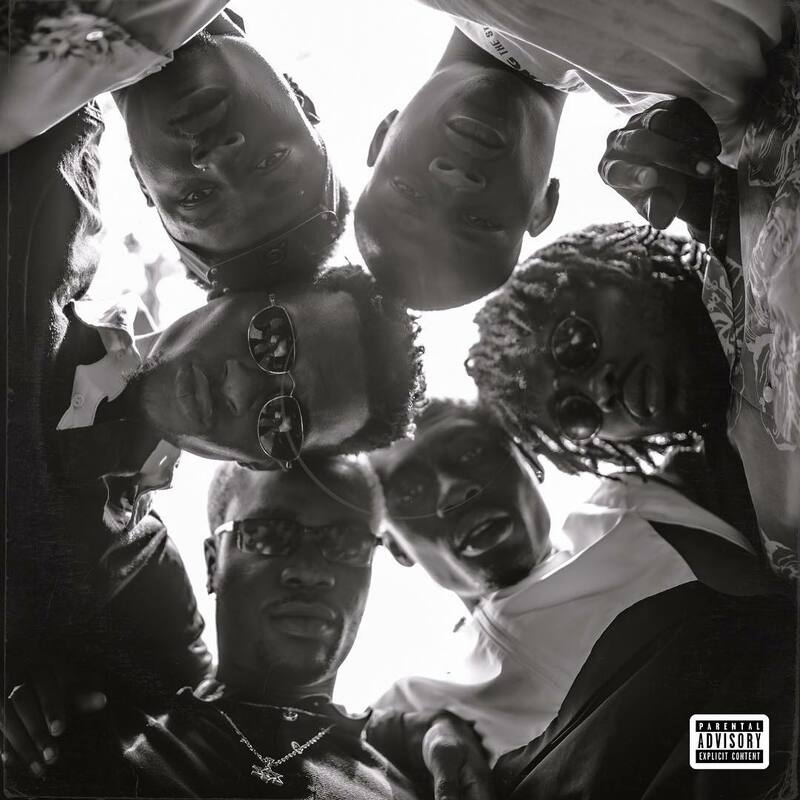 “We came to set a new trend/ We’re not blending”, Darkovibes sings, in the opening moments of the track emphasising the out-of-the-world intentions behind their style. Producer Nxwrth’s signature bass-heavy trap instrumental is the perfect backdrop for RJZ and Kidd Black. Their verses on “Kemor Ame” sharply contrasts Darko’s, another mark of the cutting-edge poise of La Même Gang’s transcontinental sound.